At TOP-SET, one of our categories of ‘Indicators’ when investigating, is ‘Similar Events’. 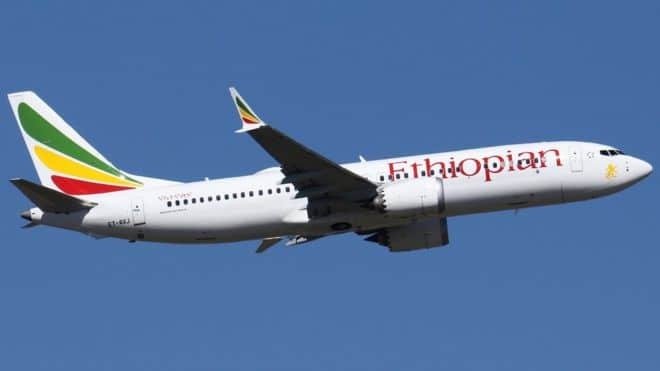 This week we saw the news reports on the tragic crash and loss of life on the Ethiopian Airlines flight ET302. News sources, quite rightly, are drawing parallels with the Lion Air Crash last October. At this stage, until full investigations have been conducted, it can only be speculation that the causes are the same, but it does seem likely. In terms of Similar Events we can also consider the air crash on the English M1 motorway on 8 th January 1989. This was also a Boeing 737 upgrade where the engine modifications had been a major contributory factor. Here also, the pilot upgrade training did not include use of simulator, but instead used only visual aids. It would seem this was also the case with the pilots on the two recent tragedies. Critical information was delivered by visual aids and not introduced and practiced on simulators. At the heart of all incidents, in our experience, changes and failures in communication are major factors, and it certainly seems that is the case in both recent events and also in the 1989 Kegworth disaster. However, we must also consider that while we can all benefit from advances in technology, the apparent ease of use masks considerable complexity. This increased complexity may not have been fully tested, and the failure to assimilate changes can be a mixture of inadequate communication and insufficient training and feedback to meet the needs of the users. In this case the pilots.